If your newborn is diagnosed and needs treatment for any conditions like prematurity, breathing problems, infections and birth defects, their care would fall under the domain of Neonatology. Neonatology is a specialized subspecialty of pediatrics that pertains to medical care of newborn infants. The term neonatology comes from ‘neonatal’ which is a combination of two words –‘neo’ meaning ‘new’, and ‘natal’, meaning something related to ‘birth’ or ‘origin’. Neonatology is a subspecialty of pediatrics that consists of the medical care of newborn infants. This primarily includes premature infants and those with serious diseases, injuries and birth defects. Neonatologists are specialists in Neonatology. They are trained to diagnose and treat various conditions in newborns. Their training includes pediatrics and newborn intensive care. If the problem is known before birth, a neonatologist may be needed before or during the baby’s delivery, as well as after the child is born. Prematurity is a term for the broad category of neonates born at less than 37 weeks gestation. Preterm birth is the leading cause of neonatal mortality and the most common reason for antenatal hospitalization.Babies born this early may have more health problems or need to stay in the hospital longer than babies born later.Premature birth can lead to respiratory problems like hyaline membrane disease (lack of surfactant in the lungs), Intestinal problems like necrotizing enterocolitis (also called NEC), infections include pneumonia (infection of the lungs) and meningitis (infection of the brain), retinopathy of prematurity (ROP). Sometimes babies are born quite prematurely for example close to 23=25 weeks of gestation wherein, the viability of the baby is doubtful. We call these gestations as ‘borderline viability’. With advances in intensive care, the survival of babies born at borderline viability has drastically improved. At our centre, we have successfully treated and discharged two babies born at 25 weeks of gestation. Neonatal sepsis is a blood infection that occurs in a newborn. 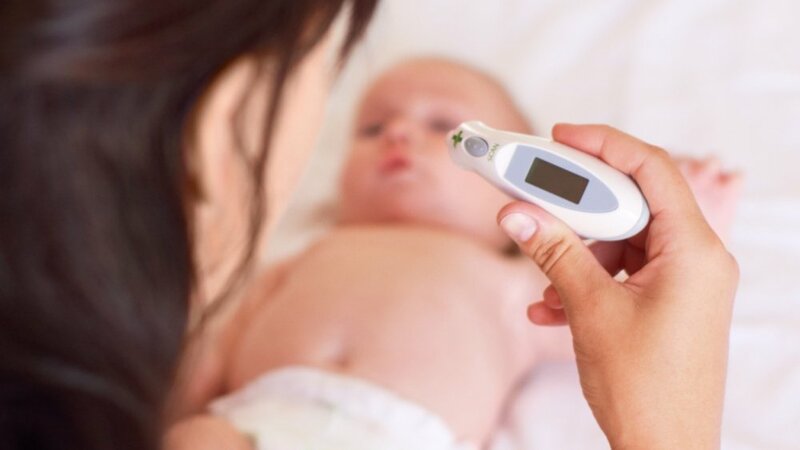 Newborns with sepsis may have the following symptoms: Body temperature changes, breathing problems, diarrhoea or decreased bowel movements, vomiting, low blood sugar, reduced movements, reduced sucking, seizures, slow or fast heart rate. Respiratory disorders are common in newborn infants. The clinical symptoms may be fast breathing, cessation of breathing (apnea), bluish discoloration (cyanosis), noisy breathing (grunting) and poor feeding. Most cases are because of by delayed absorption of lung fluid (transient tachypnea of the newborn), lack of surfactant (respiratory distress syndrome) or passage of stools in baby’s lungs (meconium aspiration syndrome) but various other causes are possible. Infants with respiratory disorders require immediate management in a nursery or NICU to prevent further complications and death. Asphyxia means lack of oxygen and blood flow to the brain. Birth asphyxia happens when a baby’s brain and other organs do not get enough oxygen and nutrients before, during or right after birth. Symptoms of asphyxia at the time of birth may include: not breathing or very weak breathing, change in skin colour, low heart rate, poor muscle tone, weak reflexes, acidosis, seizures. If the baby has mild asphyxia at birth, they will get breathing support until they can breathe well enough on their own. They need to be watched closely for complications. In serious cases ventilator support may be required. A birth defect is a physical problem that is present at birth (congenital). Birth defects may cause physical or mental problems and some can be fatal. There are over 4,000 known birth defects. Other terms used for birth defects include congenital abnormalities, anomalies, and malformations. Birth defects may be caused by inherited (genetic) problems or by environmental factors such as exposure to certain toxic substances during pregnancy. Common birth defects include cleft lip and palate, club foot, developmental dysplasia of the hip, congenital heart disease, neural tube defects. Some of the babies with birth defects may require surgical interventions apart from critical care. Ventilation means providing air/oxygen to the baby’s lings. Babies who have breathing difficulty may require ventilation frequently. Ventilation can be Invasive or Non-invasive. 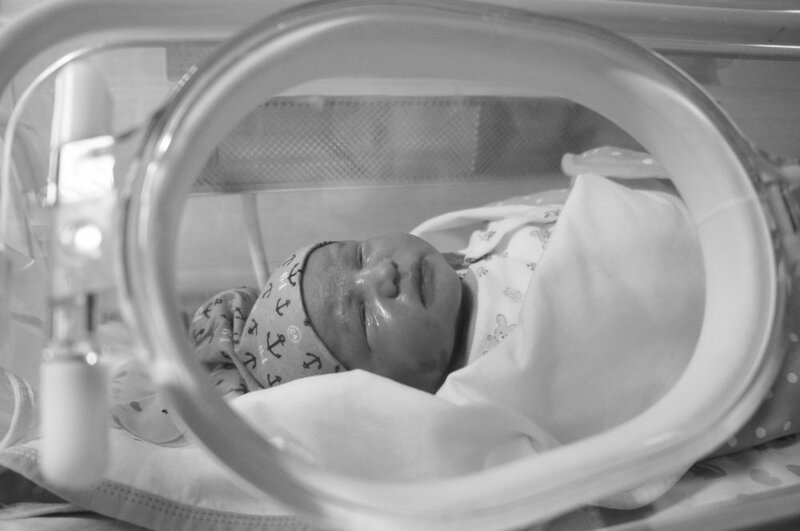 Invasive ventilation means putting a tube through the baby’s airway and connecting it to a machine (ventilator). This is required for babies with severe respiratory problems. Babies with less severe respiratory problems can be managed by just providing pressure (CPAP) (with/without oxygen) to open up the baby’s lungs to allow exchange of air. For babies who are sick and cannot be fed through mouth, the nutrition can be provided through the veins directly. All the components of food (viz. carbohydrates, fats, proteins, vitamins & minerals) can be provided via parenteral nutrition. Babies who require prolonged intravenous injections can be given injections through a line directly put in major veins of the body. We have provision for bedside echocardiography for babies who have suspected heart disease.